The Defence Infrastructure Organisation has started the hunt for firms to tender for £2.9bn worth of hard facilities management contracts. The new Future Defence Infrastructure Services contracts will replace existing arrangements – dominated originally by the Amey/Carillion joint venture and now Amey – when they come to an end. These include the existing four regional prime contracts and five contracts that will replace the current National Housing Prime. The Crown Commercial Service is appointing firms under the £11bn Workplace Services Facilities Management Marketplace framework. This new approach aims to open up a more diverse supplier base, while improving value for money for the taxpayer by leveraging government buying power. A later stage of the process will procure a National Training Management contract to replace the current National Training Estate Prime. 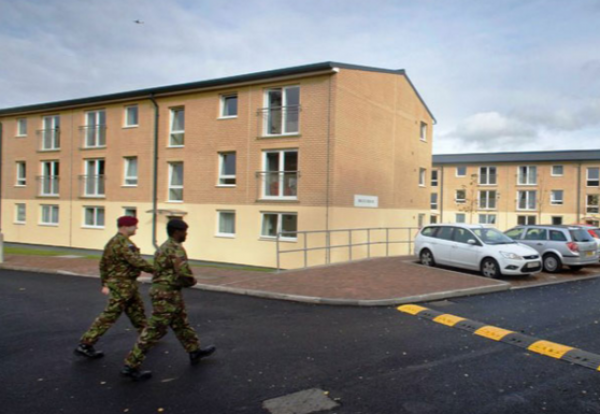 DIO’s commercial director Jacqui Rock said: “DIO is not only one of the largest providers of housing in the UK, with a stock of nearly 50,000 homes, it is also responsible for managing land and buildings across hundreds of diverse MOD sites. 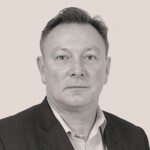 CCS Strategic Category Director – Buildings, Sam Ulyatt said: “This procurement is a part of the FM Marketplace, which is changing the way in which central government and the wider public sector procure their FM deals. The award of places to suppliers on each of the framework lots is expected to be completed by the end of February 2019, with call off competitions starting soon afterwards. Each DIO call off contract will be seven years in length, with options to extend up to a further 3 years, subject to satisfactory performance and other considerations. Further information can be accessed via Crown Commercial Service. There will be an industry bidder day in London on the 25/09/2018.